A vast rose garden, well maintained and landscaped in the western suburbs of Melbourne, Victoria. 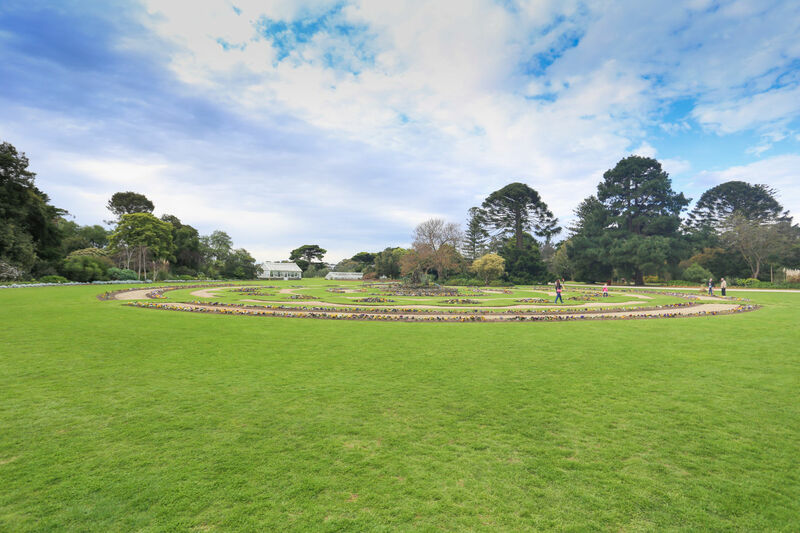 The huge garden features more than 5000 roses spanning over nearly 6 acres of land. 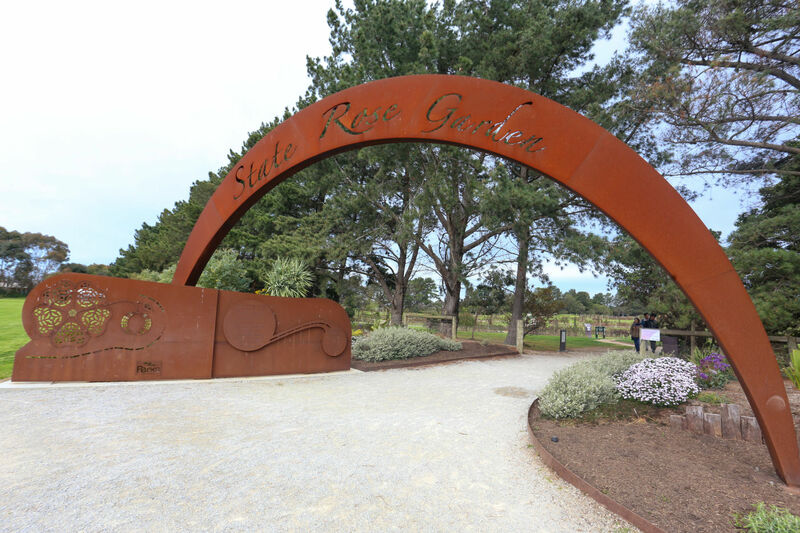 The Victoria State Rose Garden is one of the unexplored gems of the Melbourne region. The best time to visit the garden in the season is from October to April from 9:30am to 6:00pm. Check out their official website for more details.